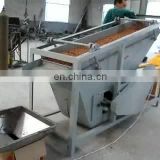 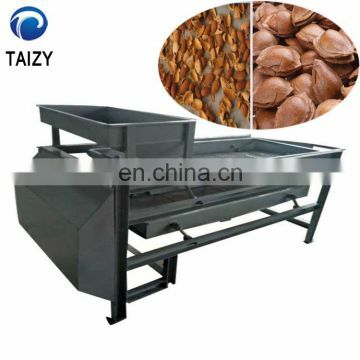 Neem Nut Cracking Machine is mainly used for breaking nuclear hard shell. 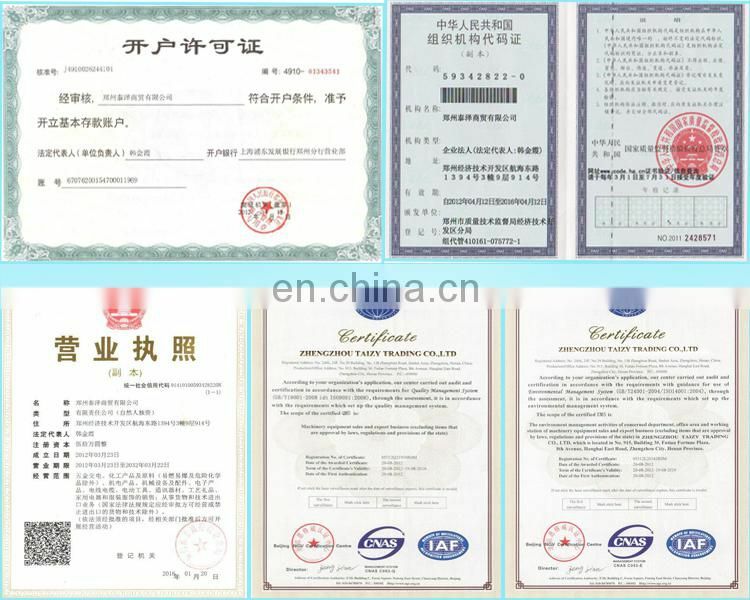 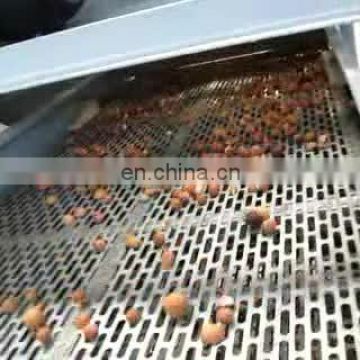 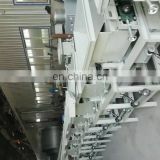 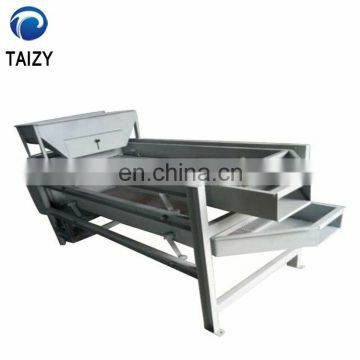 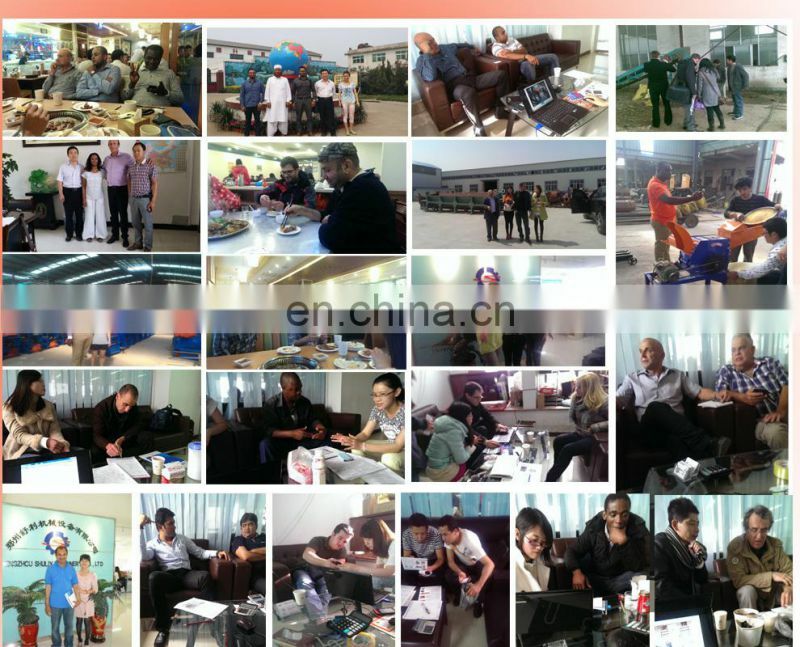 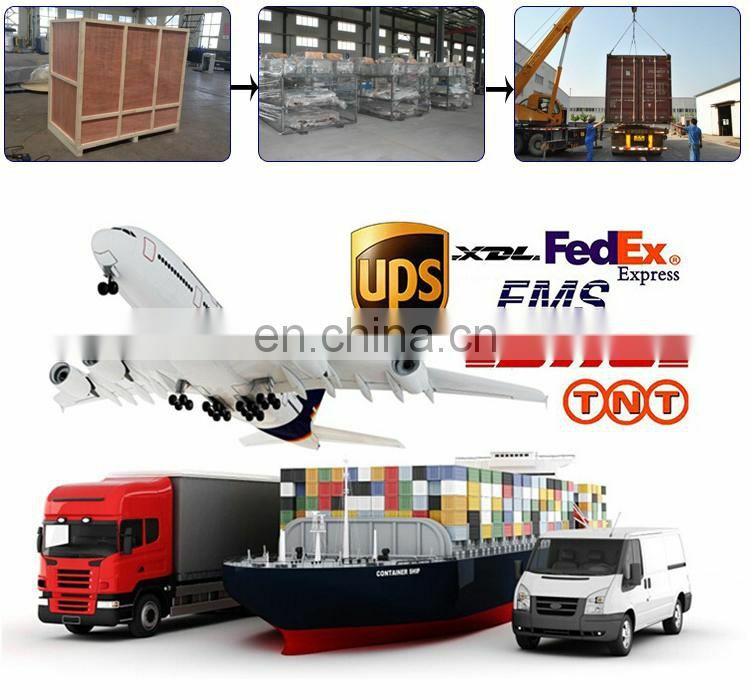 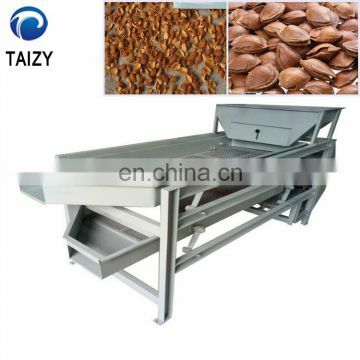 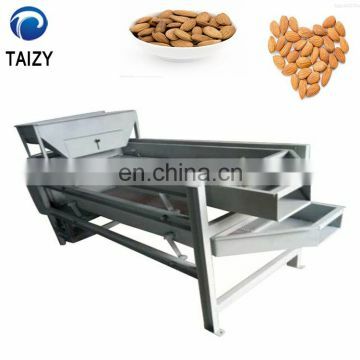 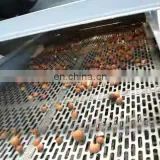 The level of processing hulling roller, vibration sieve,a stripping level specifications of the almond, and other hard shell,adjusting the processing roller gap after the removal of other specification,and so on. 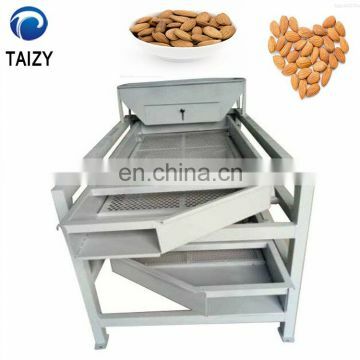 Rational design of the low rate of broken makes it currently the most ideal nuclear processing equipment.